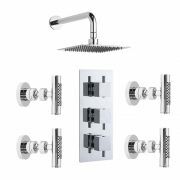 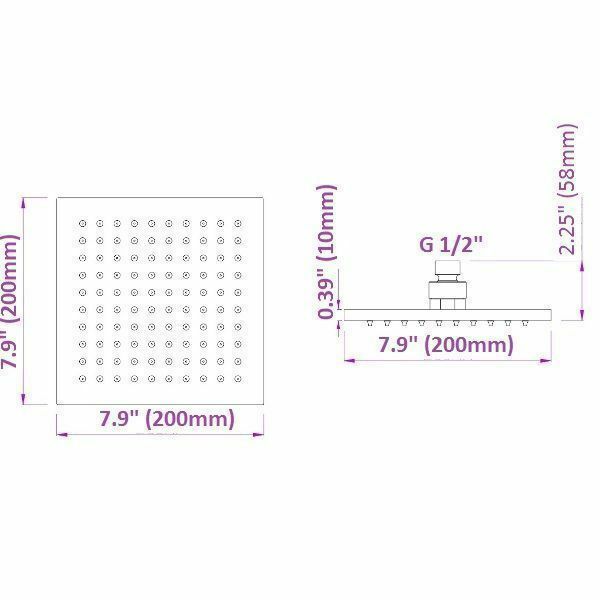 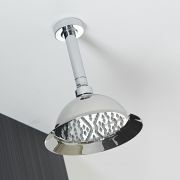 Shower in style and luxury with this square fixed head. 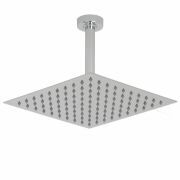 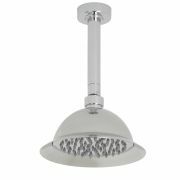 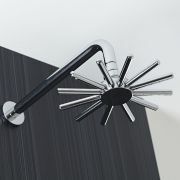 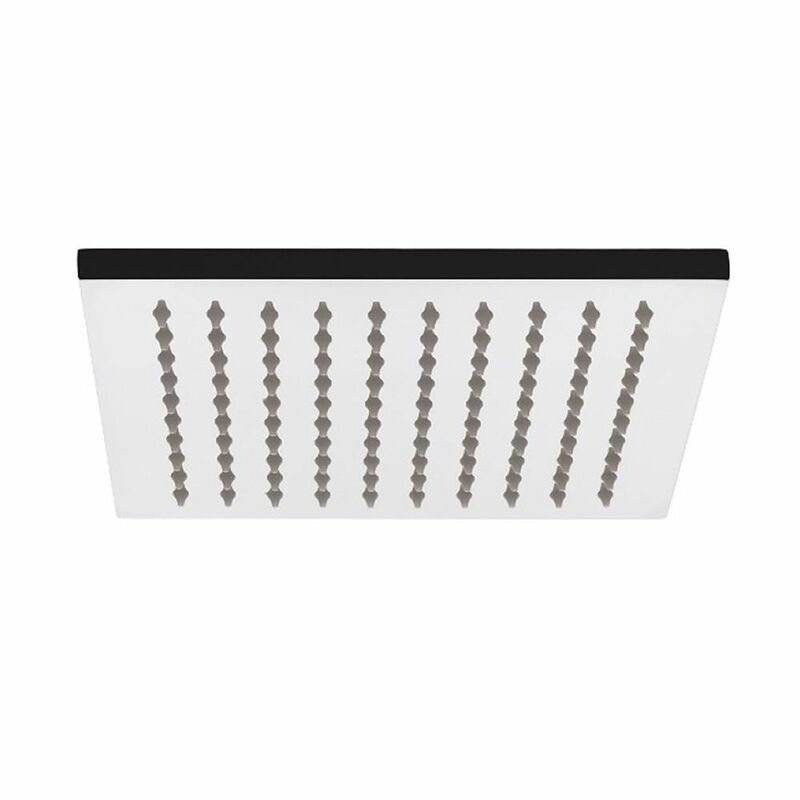 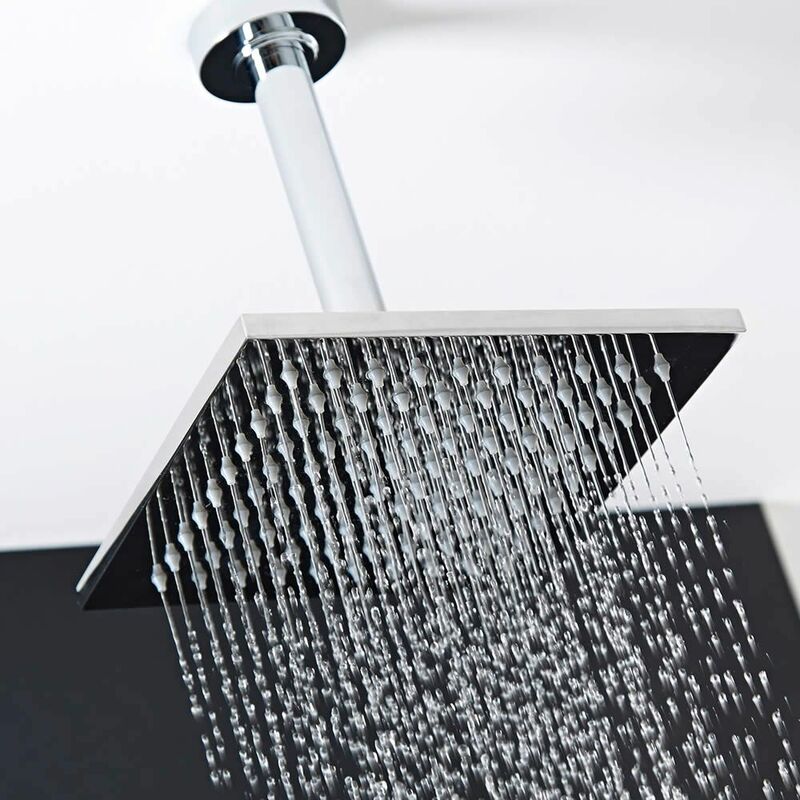 This high quality fixed shower head is perfect for enhancing any modern bathroom. 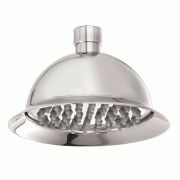 Comes as shown in the picture above (without arm).